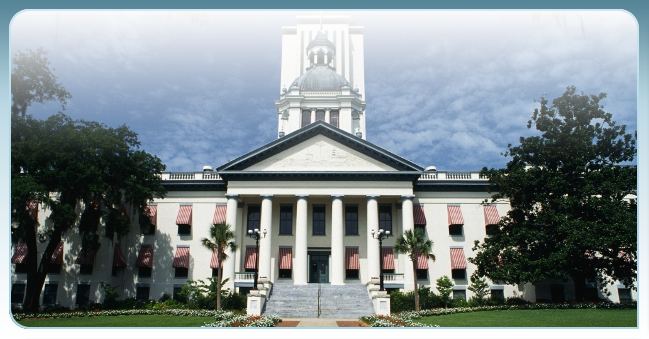 To elevate the practice of collection law and creditor’s rights. 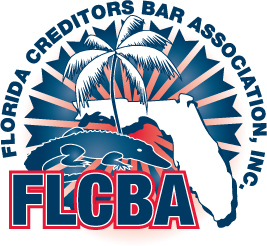 To provide our members with educational programs, opportunities for networking, provide a forum for an open exchange of ideas on issues, and to discuss pertinent issues currently being faced in the areas of collection law and creditor’s rights. To promote legislation and court rules to strengthen and improve the judicial system for the advancement of creditor’s rights.